I know there’s been a lot of confusion about the Affordable Care Act, but here’s the most important thing you should know: The Affordable Care Act is the law, and Open Enrollment begins on November 1st. The time to act is now. My office is here to connect you and your family with information to learn more about your health insurance options. Open Enrollment begins on November 1 and lasts until December 15. 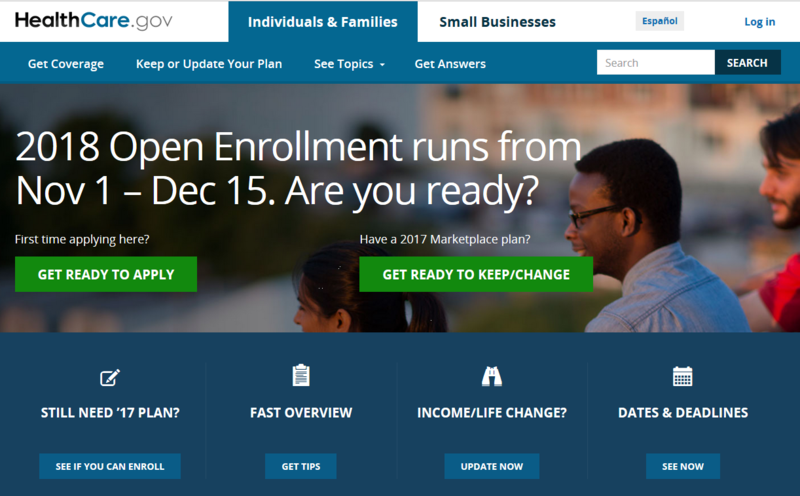 The Open Enrollment period is shorter this year. The deadline to enroll is Wednesday, December 15th. This deadline applies to everyone, no matter if it’s your first time getting covered, or an existing enrollee. Coverage could be cheaper than you think. Last year, 8 in 10 people qualified for financial help, putting premiums between $50 and $100 per month for most people. Existing enrollees should shop around, since plans and prices change every year. You will likely pay a penalty if you choose not to purchase insurance. Plan ahead. And, don’t forget that free help is available. If you have questions about signing up or want to talk through your options with a trained professional, free help is just a call or click away. Even if you already have health insurance, it is important to shop around for the best option next year. You can also share this information with any family and friends who may not be insured. If you did gain health insurance through the Marketplace or have been otherwise helped by the Affordable Care Act, please consider sharing your story with me. I am honored to serve in Congress on behalf of Hoosier families like yours. If there is an issue that concerns you or if my office can be of assistance, please let me know by calling my Indianapolis office: 317-283-6516.